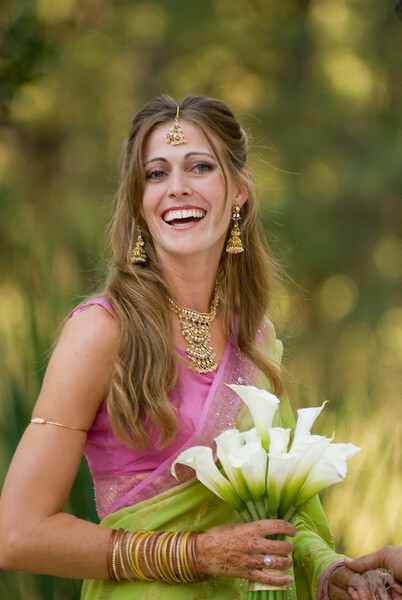 Stealing Beauty Photography provides a very personal, highly enjoyable and reasonably priced wedding photography service in the San Francisco Bay Area and locations throughout California. Our clients love working with us and we believe you'll agree should you choose us for your special day. Spike's style is a dynamic photo-journalism approach that captures the big events and small, spontaneous details on your wedding day. If you like our sample galleries then please contact us to discuss your photography needs and desires!